San Salvador Atenco, May 2006. A small town in the suburbs of Mexico City. 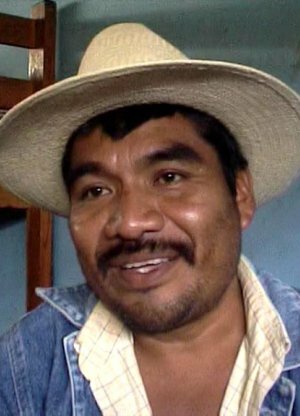 Two months before the presidential elections, a conflict for land and rights escalates between the population of Atenco and the Mexican government. 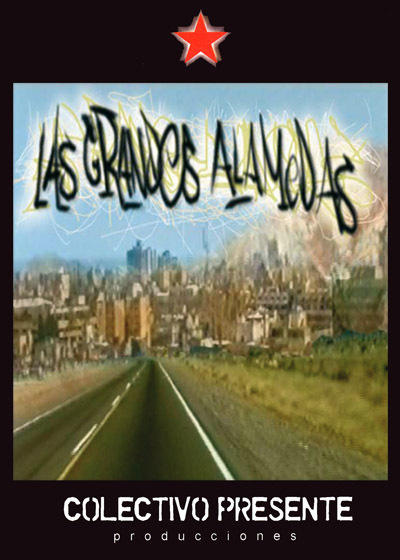 Unbelievable events take place: the police attack a marketplace, the inhabitants block the highways leading to the city, and confrontations between an outraged population and police forces break out. The state of emergency goes on for several days and culminates in the death of a 14 year old boy. This documentary reveals mass media’s strategy that ignores the concerns of the population and generates a climate of fear in order to justify a massive police deployment. 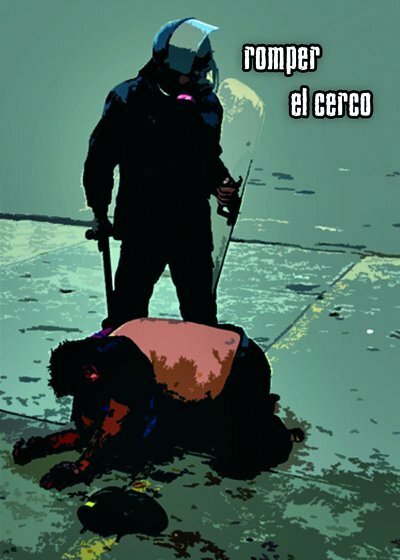 3.000 riot cops enter Atenco with cruel brutality. The results are devastated homes, massive and arbitrary arrests, rapes and several violations of human rights that remind us of the Latin American dictatorships of the 70s. Solidarity protests take place from Berlin to Montreal. “Breaking the siege” tells the story of those who didn’t get the chance to speak in the mass media and who do not feel intimidated in the struggle for their rights. The Year 2006, Oaxaca, Mexico. A teacher's strike is brutally reprimanded by the local authorities. The population then decides to overthrow the authority and govern themselves. After six months, President Fox deploys special armed forces to "restore order". There is very little coverage of the events by the media. Two years later, many still hope for a social change and dream of revolution. 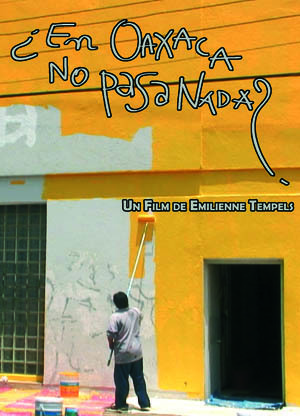 This film is born from the want to understand what drives a woman or an elderly person to leave their homes to build barricades. 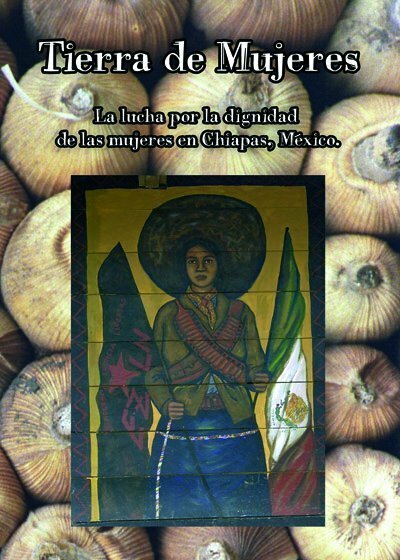 In the summer of 2006, a broad-based, non-violent, popular uprising exploded in the southern Mexican state of Oaxaca. Some compared it to the Paris Commune, while others called it the first Latin American revolution of the 21st century. 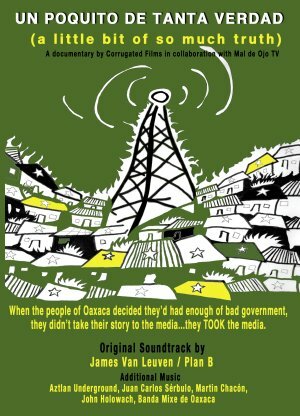 But it was the people's use of the media that truly made history in Oaxaca. 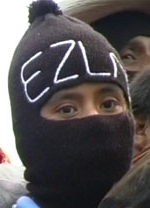 Interview with Ernesto Ledesma (CAPISE) about the Mexican State's new offensive against the zapatist indigenous communities in Chiapas / Mexico. A two-month journey across Venezuela, from Lake Maracaibo to the Orinoco Delta. The people of the oil fields and the mining centres talk of their close encounter with these exploitations. 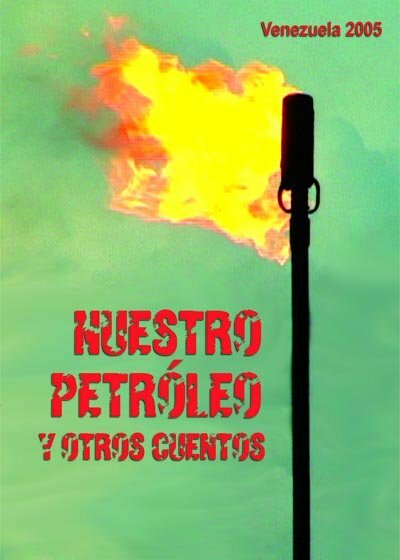 For the first time, in the revolutionary Venezuela, a documentary delves deep in the problematic of oil and coal, from the angle of the life experience of communities, oil workers, indigenous people. 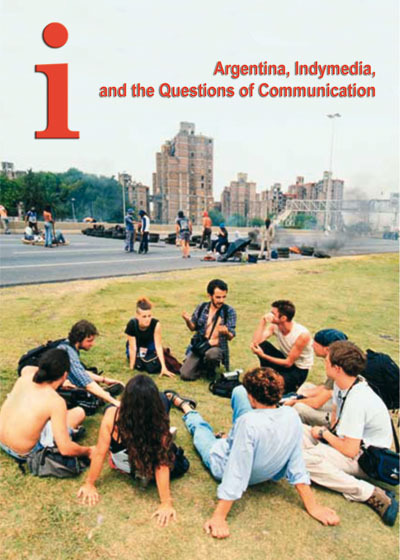 "i" is a meditation on the relationship between media and power as it is manifested by the worlds largest all volunteer network of media activists Indymedia. The feature-length documentary follows the first year of a small collective in Buenos Aires as it struggles amidst assassinations, a collapsing economy, and a whirlwind of political upheaval. Being indigenous in Chiapas, Mexico, generally means being poor and discriminated because of your dress, language, music, traditions and culture. And it's even harder for indigenous women because they often have no rights even within their own society. Chile is often considered an economic and social model in Latinamerica. This documentary tells another story. It leads us from the dictatorship under Pinochet straight to neoliberalism today. The military coup of 1973 started a violent economical and social restructuring ending in levels of privatisations that haven't reached Europe yet and a total market liberalisation. This has led not only to economic growth that the international press loves to highlight but also initiatied a total sell-out of the country to private capital and multinational corporations.